Along with Remington Engineer Jim Stekl, Mike Walker helped develop a wildcat that became the 6mmBR cartridge. The original 6mm Benchrest Remington wildcat was a necked-down .308 x 1.5″ Barnes cartridge. 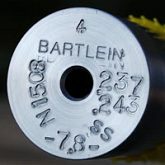 That Barnes cartridge was derived from the .308 Winchester case, as shortened to 1.5 inches. The parent .308 Win case has a large primer pocket (though Remington did make a special run of small primer pocket .308 brass). Remington later made factory small primer pocket 6mm BR Rem brass. Compared to the original 6mm BR Remington case, the modern 6mmBR Norma cartridge has very slightly different dimensions, with a small primer pocket and a small 1.5mm (0.059″) flash-hole. 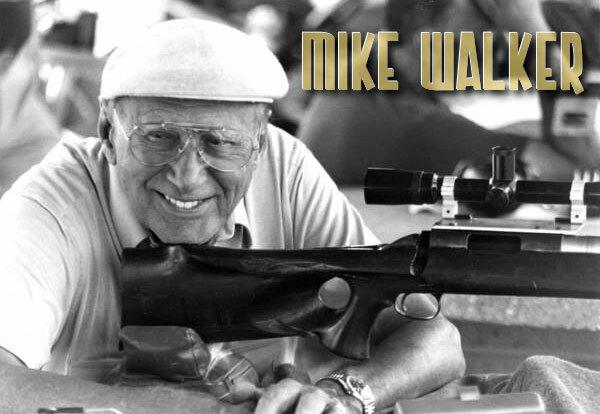 Share the post "Legends of Benchrest: Remington’s Mike Walker"
For many riflemen, reading the wind is the toughest challenge in long-range shooting. Wind speeds and directions can change rapidly, mirage can be misleading, and terrain features can cause hard-to-predict effects. To become a competent wind reader, you need range-time and expert mentoring. 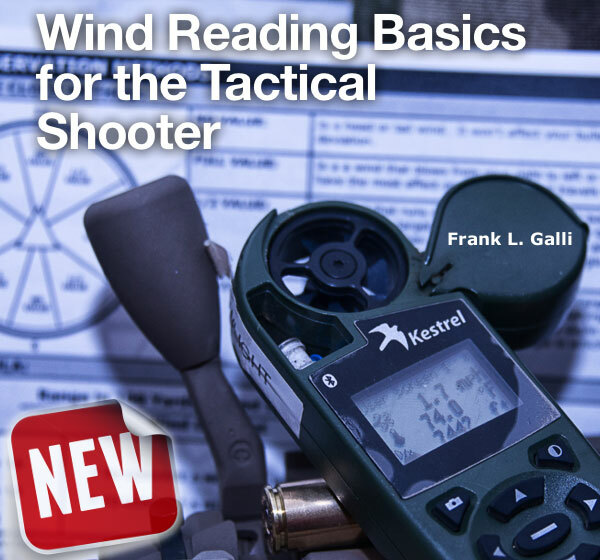 In the latter department, Frank Galli, founder of Sniper’s Hide, has just released a new digital resource: Wind Reading Basics for the Tactical Shooter. Share the post "New Wind-Reading Resource from Sniper’s Hide Founder"
Gunsmith Nat Lambeth (“RustyStud” on our Shooters’ Forum) offers the following advice for readers who need to ship rifles or major gun components (actions, barrels etc.) to gunsmiths or repair facilities. 1. Always package your unloaded firearm so that it is not loose and can’t work itself loose during transport. I recommend, at minimum, you use a hardcase inside a cardboard box. You can order a hard case from any of the major gun gear web vendors or get one at Walmart. It will come in a nice cardboard box. Just open the end and slide it out. Put your gun in the plastic hard case (after oiling the metal parts) and slide it back into the box. Then tape and relabel the box. Make sure marking on the box does NOT identify the contents as a gun. (You may be required to identify the contents to the shipping company or U.S. Postal Service clerk however.) For a very expensive gun, consider using a wood shipping crate. I will be making some shipping cases from plywood and foam line them. I will have to charge my customer a deposit and when they return the shipping crate I will return their deposit. 2. 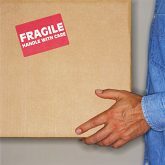 Pack individual components carefully, and enclose them in separate bubble wrap (or styrofoam) if there is any chance the parts can contact one another. Your editor had an experience where the finish of a fine, blued handgun was ruined because the repair facility had placed old, replaced trigger parts loosely in a foam-lined case with the handgun. During shipping these spare parts worked back and forth, gouging and scratching the pistol. 3. Confirm the recipient’s address BEFORE you ship. Individuals and businesses change locations all the time. Don’t assume an address you used a few months ago is still valid. It’s tempting to use old addresses that are pre-configured in the UPS or Fedex web-based shipping programs, but you should always confirm address validity prior to shipping. Share the post "Helpful Hints for Shipping Your Guns and Gear Safely"